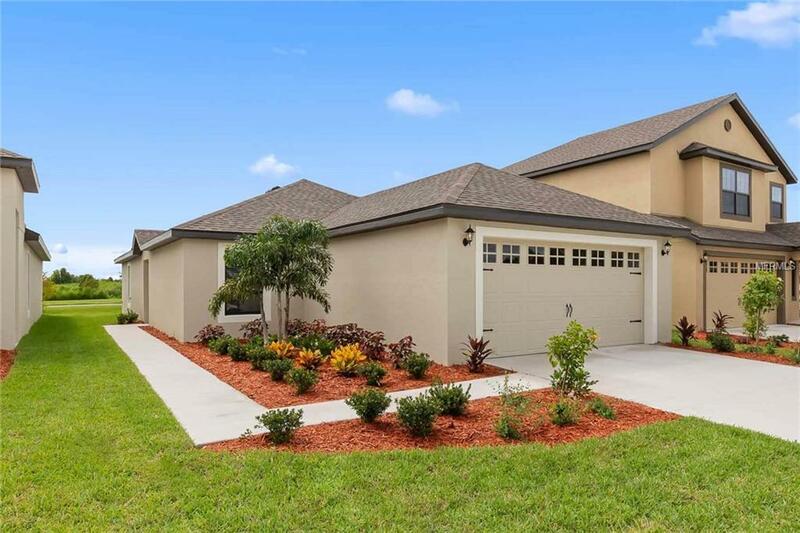 Under Construction, the Anastasia plan by LGI Homes is a spacious one story retreat offered within thebreathtaking community of Spring Ridge. 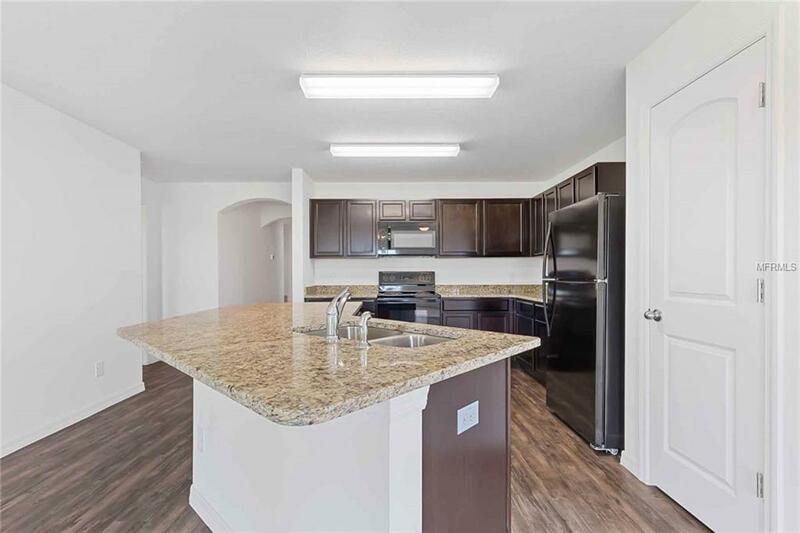 This home features an open concept floor plan, 3bedrooms and 2 full baths complete with over $10,000 in upgrades including energy efficientappliances, spacious countertops, gorgeous wood cabinets, brushed nickelhardware and an attached two-car garage. The Anastasia incorporates a master suitecomplete with a walk-in closet, as well as a utility room and front yard landscaping. 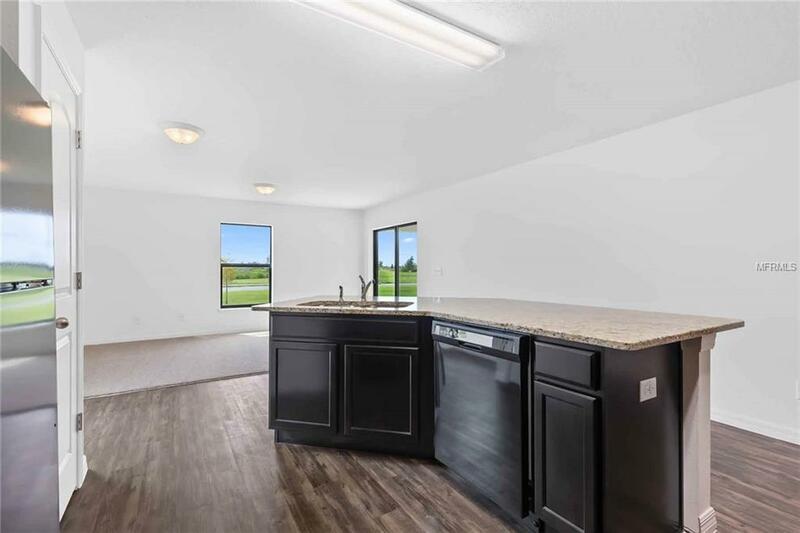 Inaddition, Spring Ridge offers residents a community clubhouse, a junior Olympic pool, afitness center, basketball courts, a playground and barbecue areas!